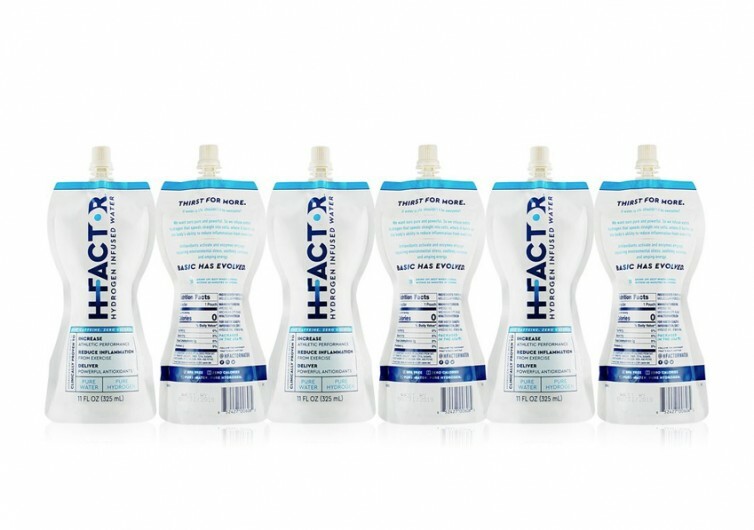 Despite the fact that there are no extensive clinical studies to prove that adding hydrogen ions into the world’s safest and healthiest drink can provide a host of health benefits such as reduction of inflammation and increased athletic performance, a lot of people are buying into the idea, nevertheless. 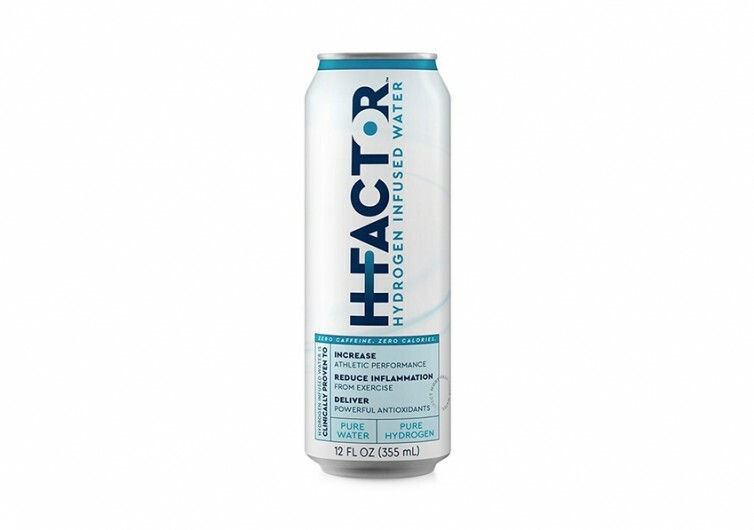 And if you’re like them, you’d also want to get the H-Factor hydrogen-infused water. 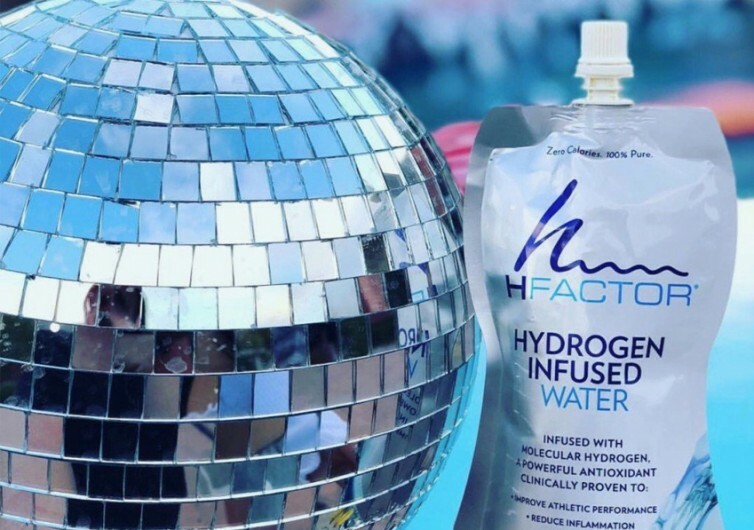 While it is true that there have been studies to show the potential benefits of hydrogen-infused water in recent years, many of them have rather flawed research designs. A good number have very few test subjects to even make valid scientific generalizations. Moreover, most of the clinical studies published were conducted on laboratory animals. But this hasn’t dampened the spirit of those who want to drink an ‘energized’ version of water. 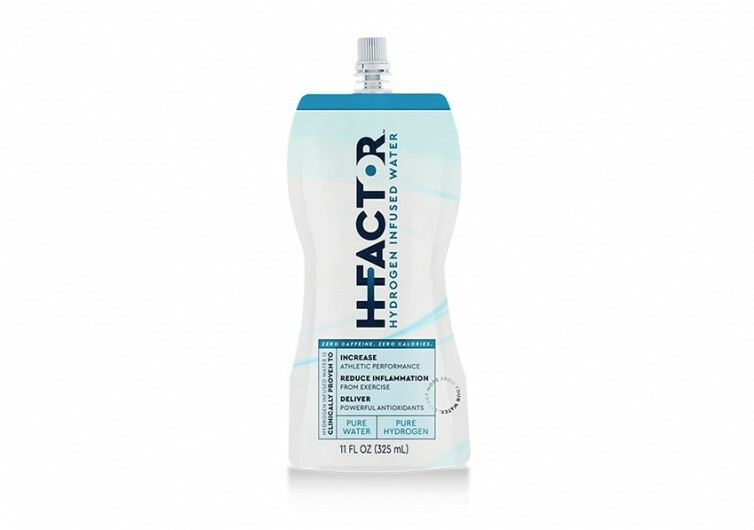 Available in 2 forms, H-Factor boasts of utilizing only the safest and most effective methods of introducing pure, unadulterated hydrogen ions into potable water to provide you with additional hydrogen ions to facilitate a variety of chemical reactions in the body. 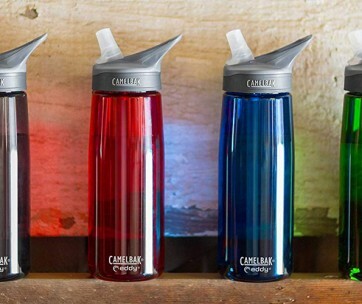 Whether you’ll be drinking from the can or from a squeezable super-sealed pouch, you’re being promised a boost in your athletic performance, antioxidant capabilities, and reduction in inflammatory processes. It’s easy to see why some folks may be a bit suspicious about these claims. 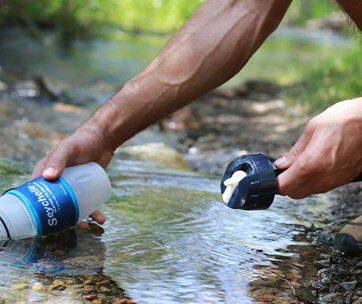 Given that one is introducing additional hydrogen ions into the body and almost everyone knows that increasing the level of hydrogen ions can also increase the pH of the blood, then some problems about blood acidity or alkalinity may develop. Regardless, it is still a novel way to enjoy life’s safest drink. 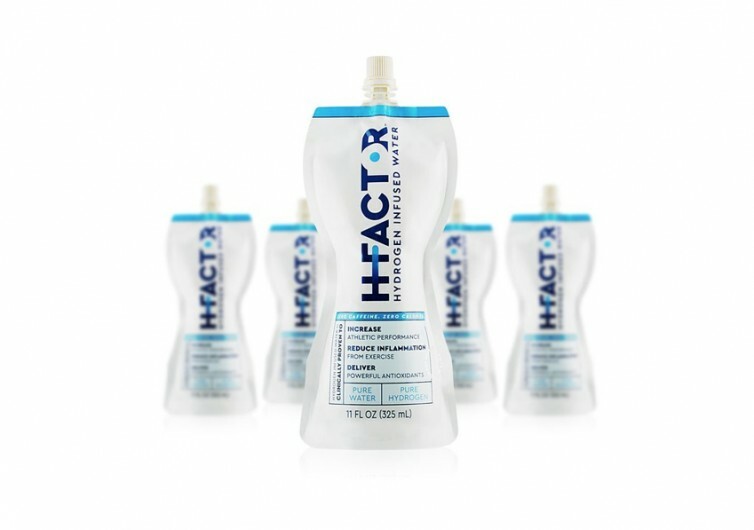 And if it can deliver the results that it has promised, then who would say that the H-Factor is not a great drink to have? 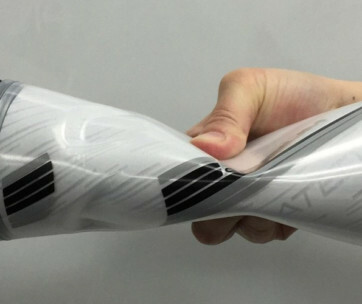 You may have to try it yourself though.